Thanks for visiting out store! We accept custom made dresses and we are shipping worldwide everyday by international express. Wholesale and OEM are also warmly welcomed. 1. Material: tulle, elastic satin, lace, Chiffon, etc. 2. 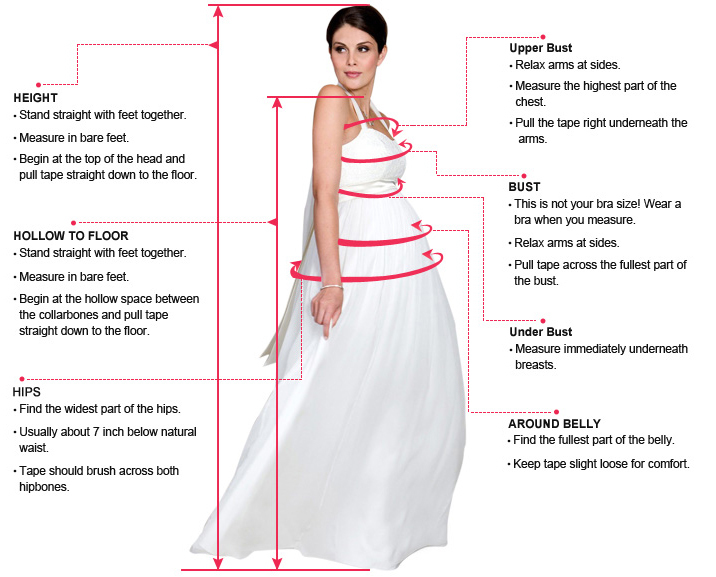 Length: Tea length, floor length, knee length, sweep train, etc. 3. Embellishment: beading, embroidery, appliques, handmade flowers, handmade ruffles are available. 4.Closure: Zipper back or Lace up back. 5. Color: picture color or other colors, we have over 126 colors for option. 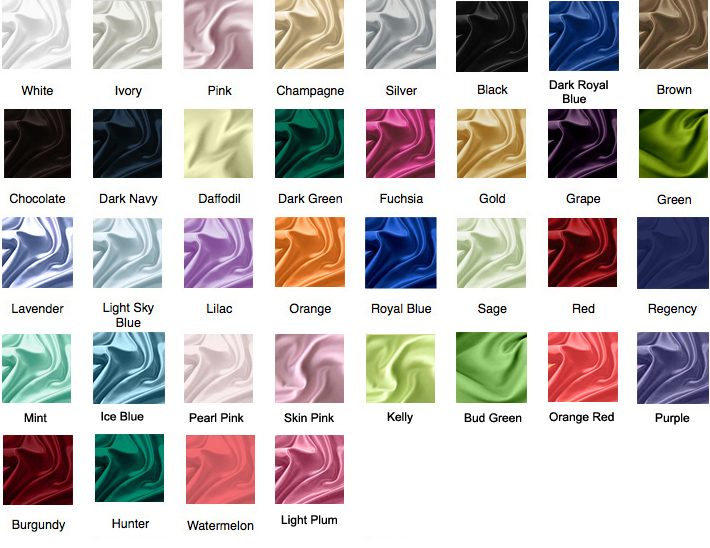 If you want to make custom color, please refer to the color swatch and send us the color number. 2. 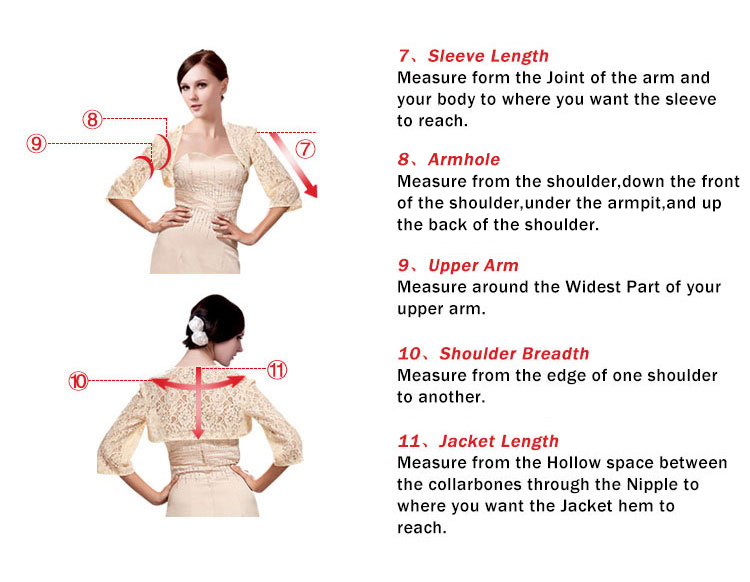 Packing: in order to save your shipping cost, each dress will be packed tightly with water proof bag . 3. Shipping: by UPS or DHL or some special airline. 4. Payment: Paypal, bank transfer, western union, money gram and so on.